Great Lakes Skipper brings out the best in your boat with complete boat steering systems. We are your best source of marine steering products. 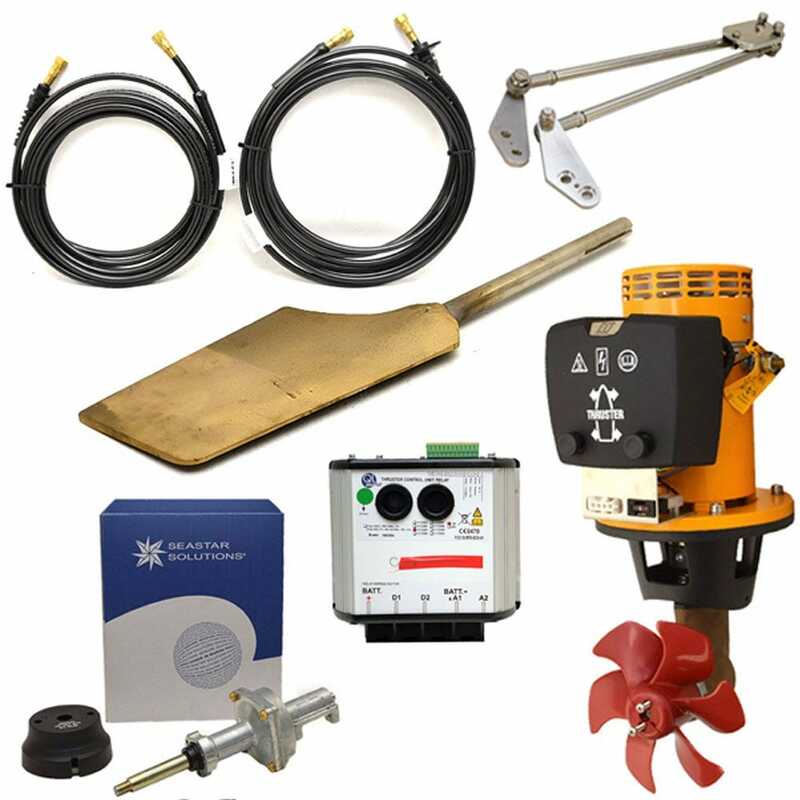 Whether you are just fixing up the old deck boat with a new pontoon boat steering wheel, or getting down and dirty converting your old cable steering system to hydraulics, we have the components that will complete the install. Here you will find everything for your boat helm, from steering wheels to hydraulic cylinders; from steering cables to tie bar kits and complete consoles. We are proud to feature Teleflex and Seastar steering systems. And remember to keep your bearings on greatlakesskipper.com for the latest boating supplies.